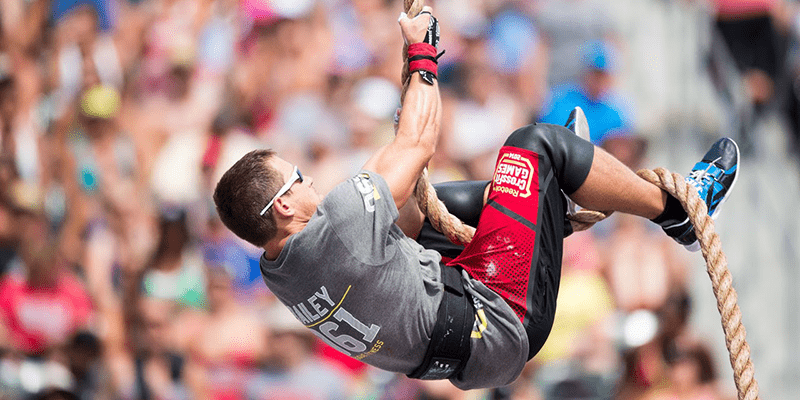 Dan Bailey is an incredible talented, dedicated and popular CrossFit athlete. How can he help you to become a better Crossfitter? 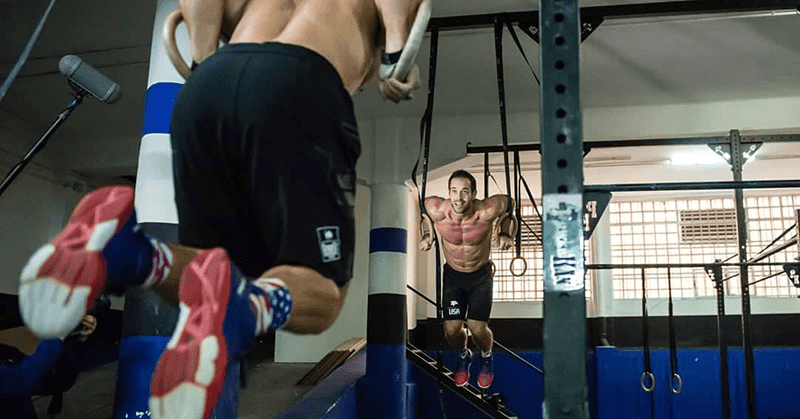 Dan Bailey has spent great portions of his career training with Rich Froning, and the two have driven each other to push their own abilities and the sport of fitness to new heights. They worked together on their programming and pushed one another through friendly competition to become two of the best athletes in Crossfit. Earlier in his career Dan also trained with legends like Mikko Salo and Graham Holmberg, and always looked to challenge himself against great athletes. With your own training, seek out those members of your Box who are faster, stronger or more experienced than you and train with them. Compete against them because it will drive you to become better. If you are humble you can learn a lot. It can be difficult sometimes to sidestep your ego and accept that another athlete is better than you at something, but if you do, it will undoubtedly help you to progress. Also, if you work hard enough, you may get to the stage where you can beat that athlete at their own particular strength, and that is a great indication of how far you have come. PM: interval work – 3 min on, 1 min off of varying movements. A lot of people come into Crossfit from many different sporting backgrounds. Rich Froning formerly played baseball, Katrin Davidsdottir was a gymnast, Mat Fraser a national level Olympic weightlifter and Anna Tunnicliffe is an Olympic gold medallist in sailing. 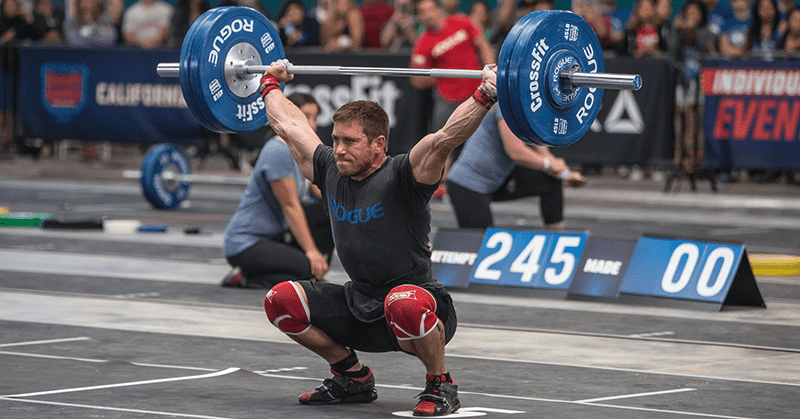 For Dan Bailey, he was a college track athlete, and is one of the fastest athletes in Crossfit. With a 400m time of 47 seconds, it’s no wonder he does so well on any kind of speed workout. To be a successful Crossfit athlete you have to be well rounded, but use what you already have to give yourself as many advantages as you can. Check him out here doing exactly that with his pace. One of the biggest shocks in 2016 came when Dan Bailey failed to qualify for the Games at the Californian Regionals. After finishing with a career high in 2015 in 4th place at The CrossFit Games, he seemed like a certainty for this year. He managed consistent top 10 finishes but was only able to break into the top 3 in Event 5. Despite this, he had nothing but praise for the other athletes, and accepted the result with humility and grace. I’m sure that in 2017 Dan Bailey will bounce back and make a strong comeback at the Games. He demonstrates to us all that sometimes, despite the best laid plans, things just won’t go your way. Rather than moaning or complaining, it takes a much bigger person to accept the situation, learn from it and use it as fuel to fire your next performance. This extends to all areas of training, from a bad workout to a missed lift, and to life as well. 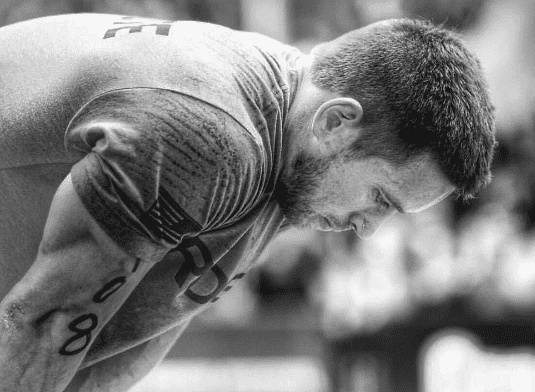 Dan Bailey talks often about his love for the Crossfit community and over the years he has grown into one of the most recognised and popular athletes in the sport. Since he started in 2010, he has trained with and competed against the best of the best, and always found enjoyment and fun in that process. For many of us, the community is one of the best aspects of Crossfit, and it’s good to hear that many of the top pros feel exactly the same way. Dan is no stranger to hard work. Beyond the Whiteboard published Dan’s training preparation for this year and its impressive to say the least! He shows us what we already knew. If you want something, you have to work for it.